Your chance to win! 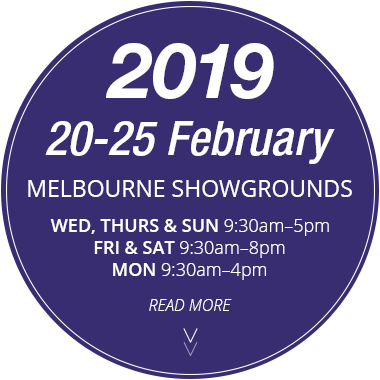 Every visitor to the Victorian Caravan, Camping & Touring Supershow will have the chance to win some great prizes in our popular Passport to Freedom competition. 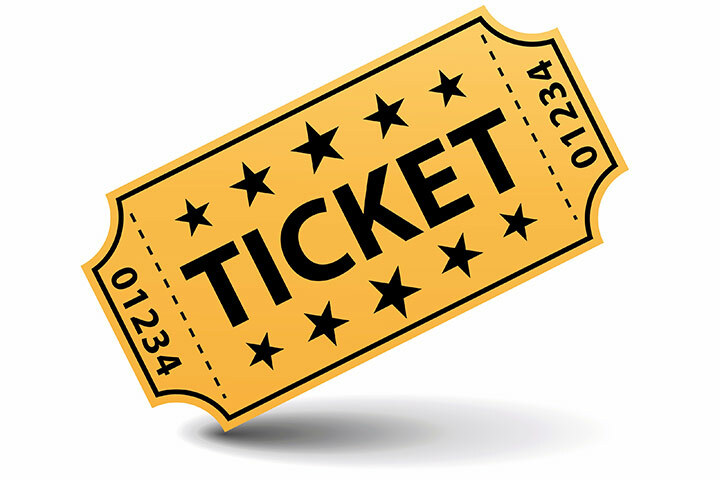 Click the 'Win' tab to see other great competitions being held. 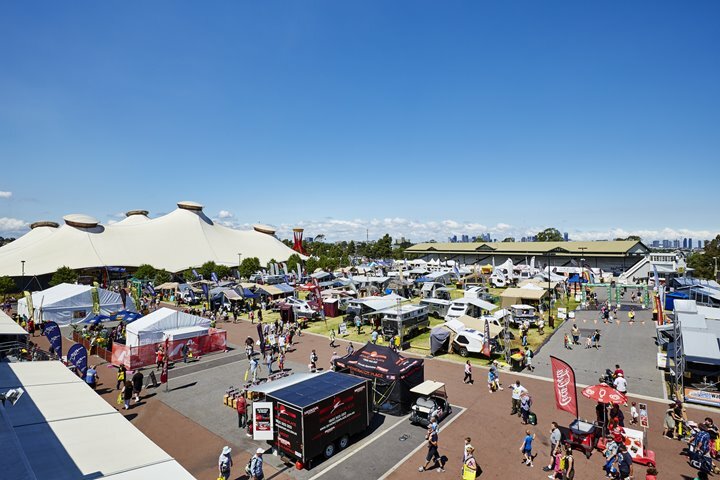 The Victorian Caravan, Camping & Touring Supershow will feature hundreds of exhibitors displaying the latest models and products for all your outdoor adventure needs. and concession card holders. For all information click the link below. With 70 years in 2019, Truma is one of the most trusted and valued companies in Europe with a 98% level of brand awareness in the caravanning market. In order to further expand their presence into Australia & New Zealand, Truma has joined with Leisure-Tec to specifically service this market. Through this union we will continue to provide Truma’s exceptionally high-quality products with a new level of service offering improved efficiency and new opportunities for consumers, service agents and manufacturers. Leisure-Tec are also the creators of myCOOLMAN a powerful, robust and ready for any adventure, portable fridges/freezer range that brings freshness to the Australian bush. myCOOLMAN is designed and engineered in Germany to suit the demanding Australian conditions, myCOOLMAN offers versatility with a range of practical features and sophisticated technology for everyone who loves life off the beaten track.